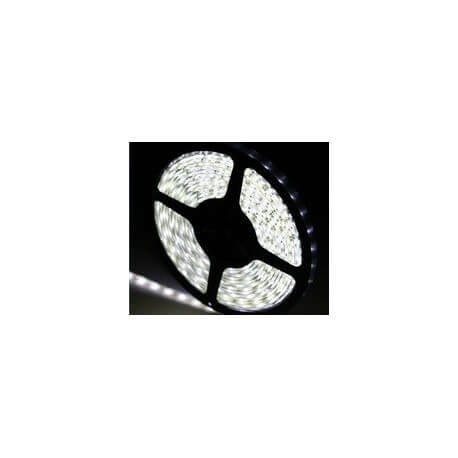 New generation Led rolls, easily create a lighting! 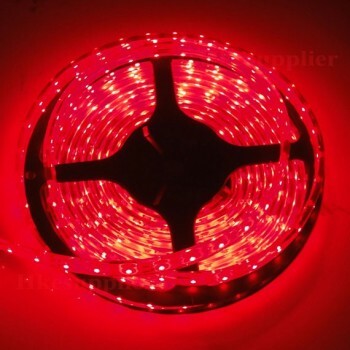 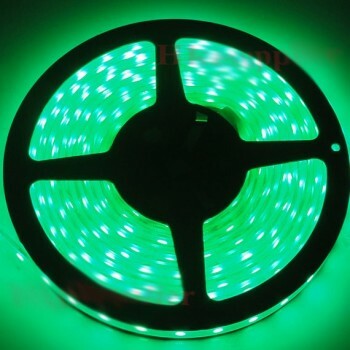 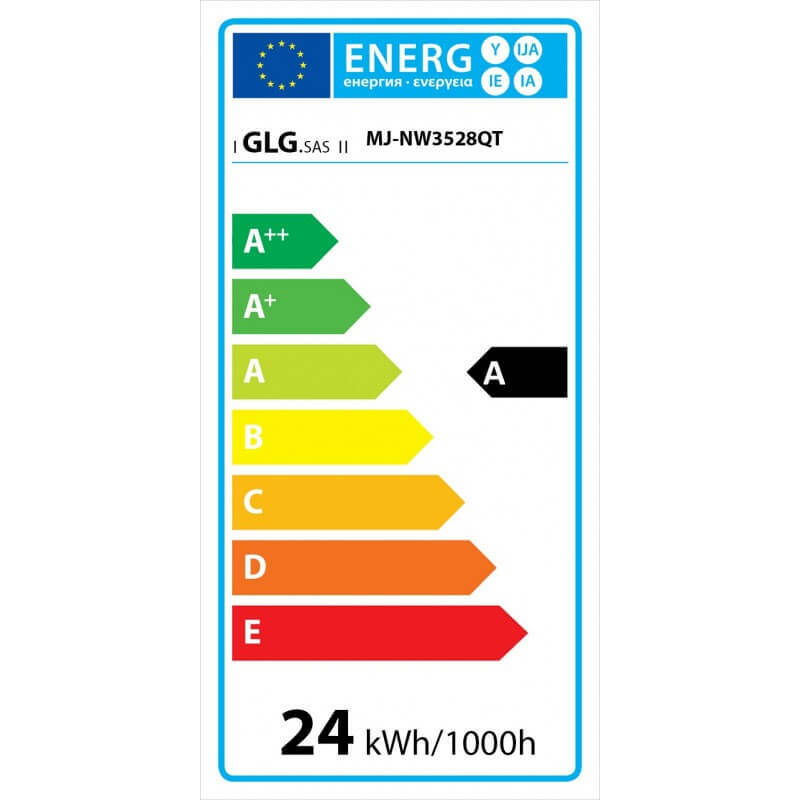 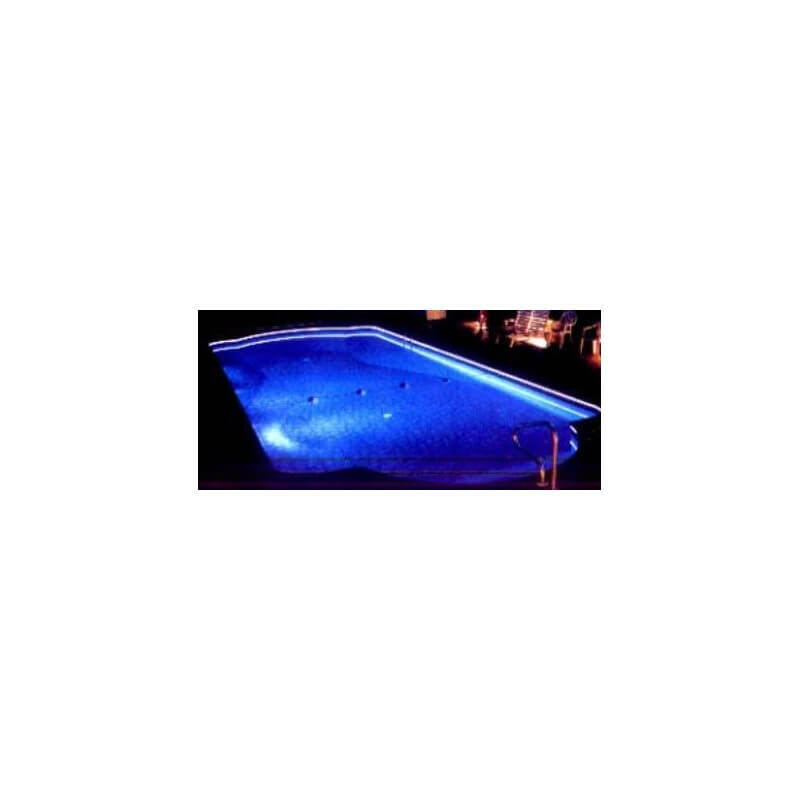 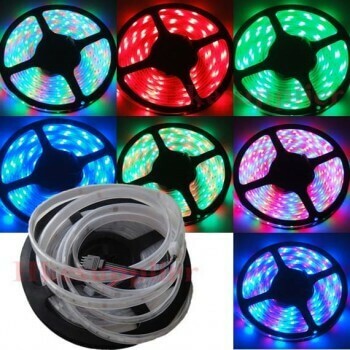 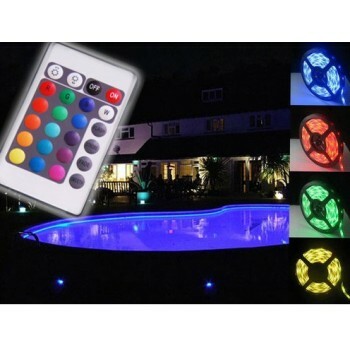 Completely waterproof and immersible, this LED tape can be placed outdoors as well as indoors in all wet areas or even be immersed in a pool or a pool. 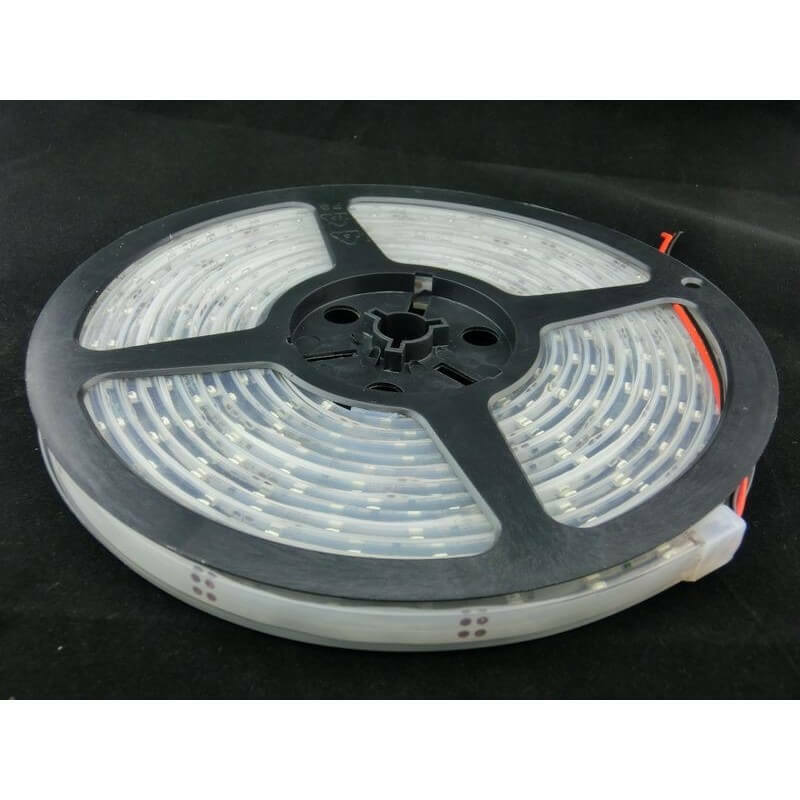 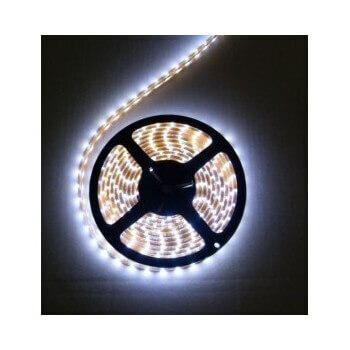 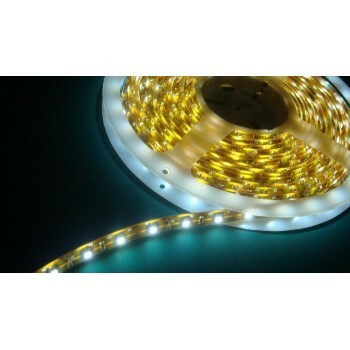 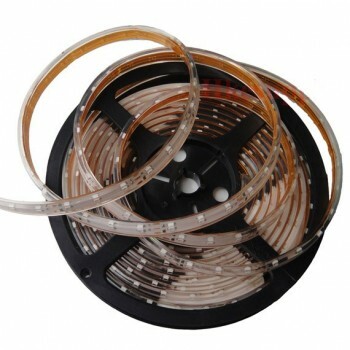 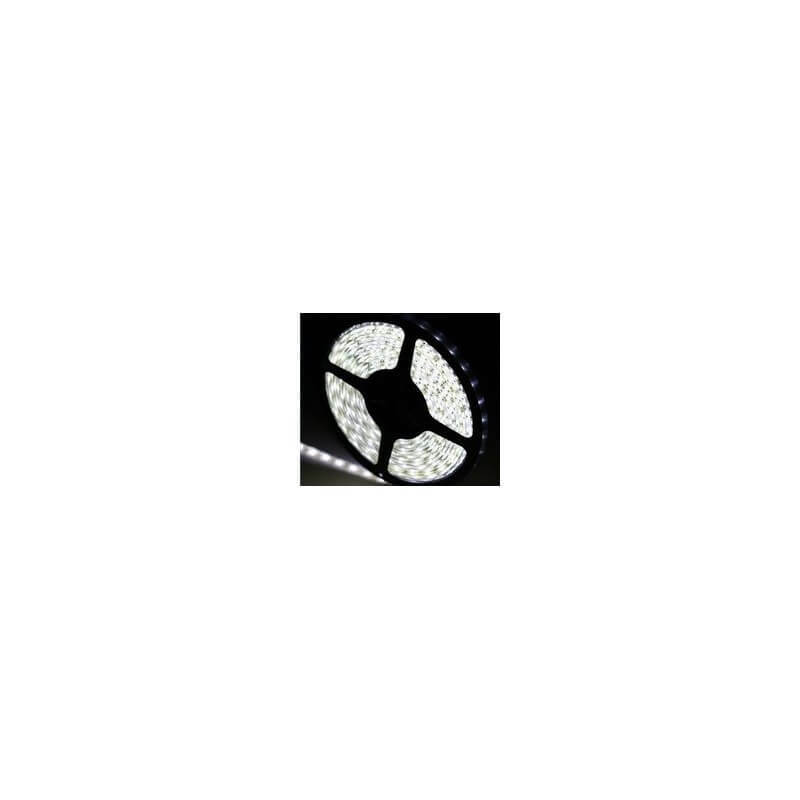 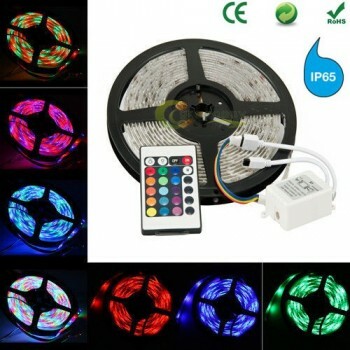 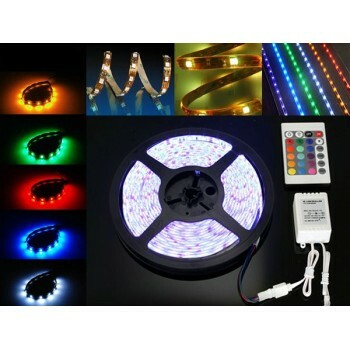 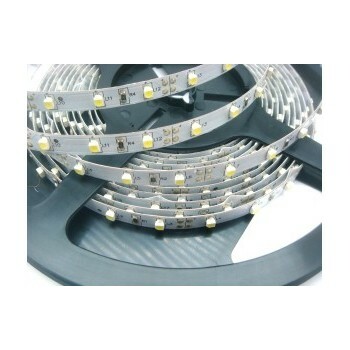 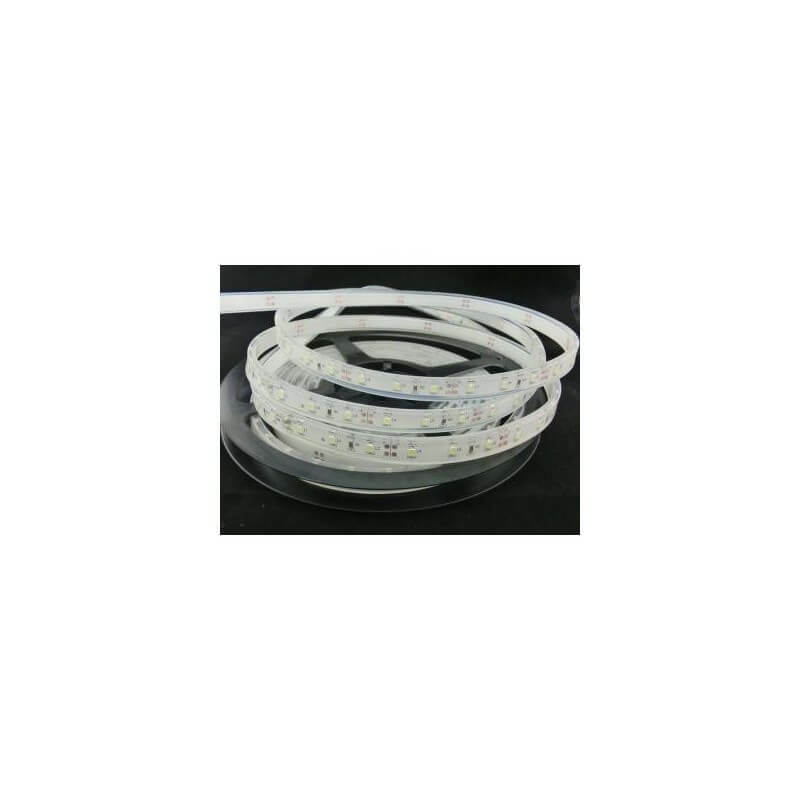 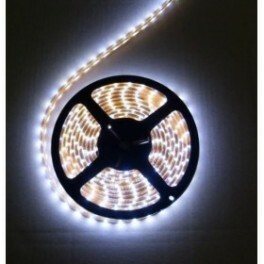 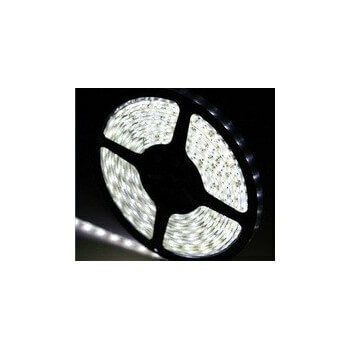 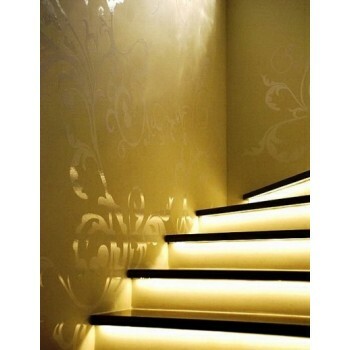 Highlight your decoration inside or outside with this Ribbon led of 5 meters, white hot IP68 waterproof and immersible. 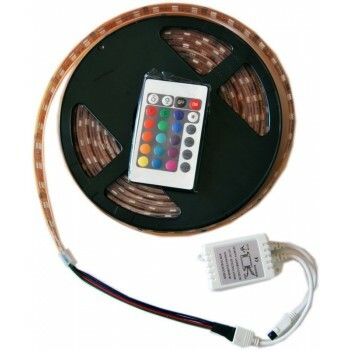 It is adhesive to facilitate its positioning before gluing The Ribbon can be split in order to be adjusted to all your workspaces and can be connected to the transformer in series with another Ribbon using pre-wired connectors.